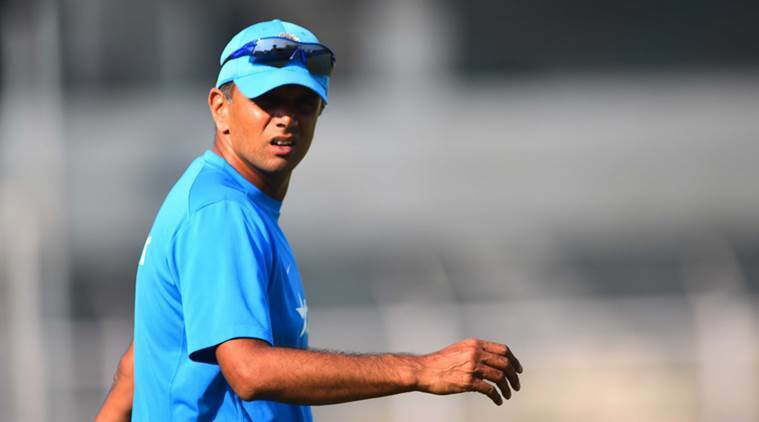 Former India batsman Rahul Dravid could soon have a new role in addition to his current job of being the coach of both the India ‘A’ and India U-19 team. The proposal was made to the Committee of Administrators (COA) by general manager cricket operations Saba Karim and NCA chief operating officer Tufan Ghosh. However, if BCCI gets Dravid on board, the Indian board will have to rework his contract, which currently only covers his India ‘A’ and the Under-19 team jobs. Since retiring from all forms of the game, Dravid has been coaching under-19 and ‘A’ team players. Youngsters who Dravid has mentored, like Prithvi Shaw, Mayank Agarwal and Hanuma Vihari, have seamlessly transitioned into Test cricket. All-rounder Vijay Shankar has made rapid progress and is knocking hard on the World Cup door. Dravid was a commentator for a brief while but left the role and took up full-time coaching. “He has been the link between the Indian team and selectors. He has been guiding everyone behind the scenes. He is the one who has been informing selectors whether a particular player is ready for international cricket or not. We felt its the right time to have him on board for bigger role. The idea was proposed during the last COA meeting and it will be taken forward accordingly,” BCCI sources said. The NCA at the moment has only one full-time coach in former leg-spinner Narendra Hirwani who looks after the bowlers. A few months ago former India opener WV Raman, who was batting coach at the NCA, was appointed coach of the women’s team. NCA is without a head coach. It is understood that BCCI officials have already discussed the idea with Dravid before proposing it to the COA. The BCCI will invite applications for the post and Dravid will have to formally apply for the job.